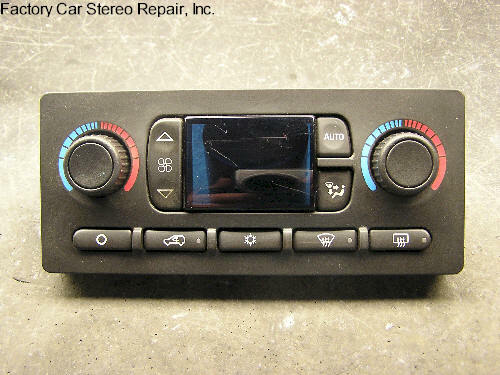 NEED Chevrolet Stereo Code? 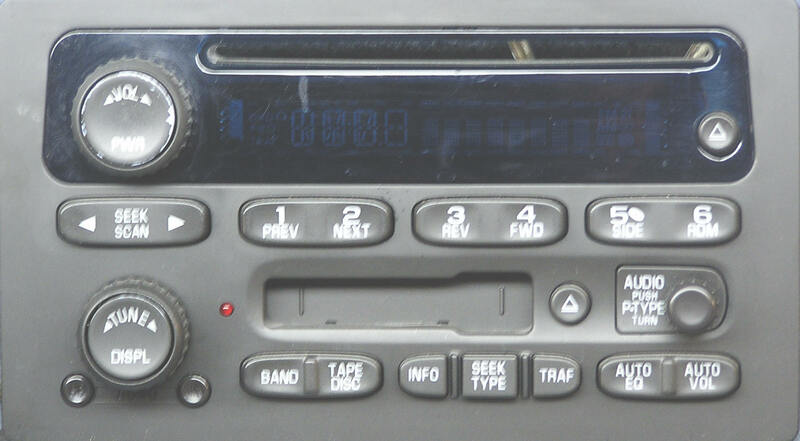 Must have "Hr" and "Min" buttons on face of car stereo. 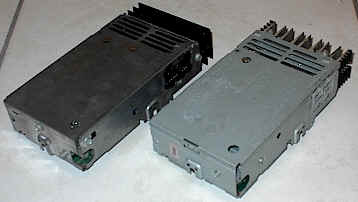 *NOTE - '90-91 Corvettes, when sending Bose amplifiers for repair please include CDM Boxes. 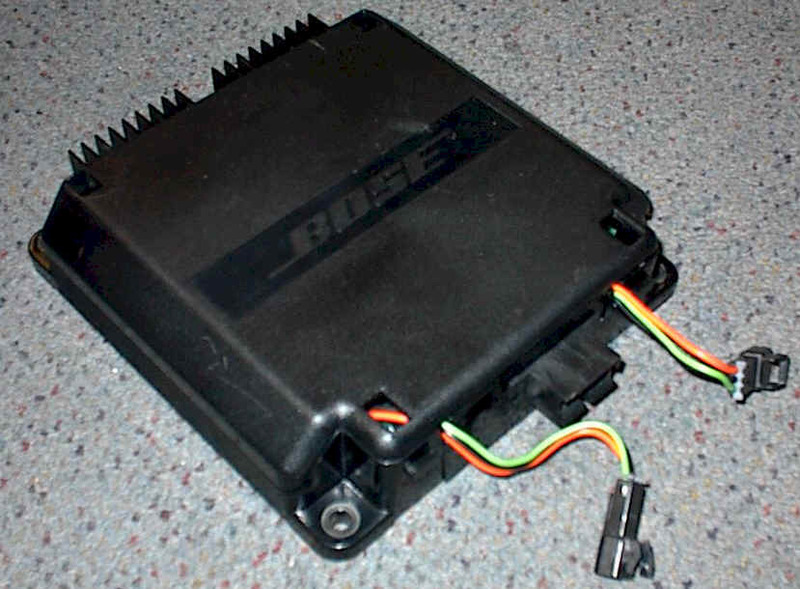 *NOTE - '90-91 Corvettes, when sending Bose amps for repair include CDM Boxes. 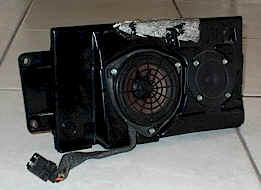 Speakers drop out one side, intermittently or at all times. 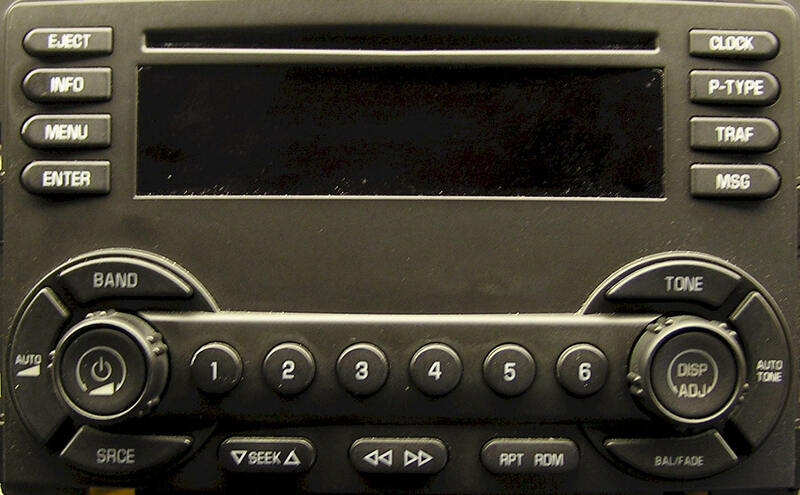 See "Chevrolet Suburban / Tahoe DIY Troubleshooting No or Intermittent Audio". 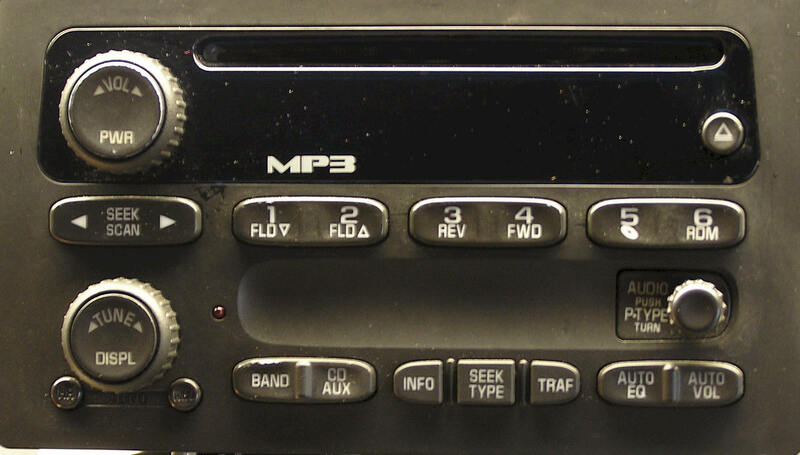 No or intermittent display. 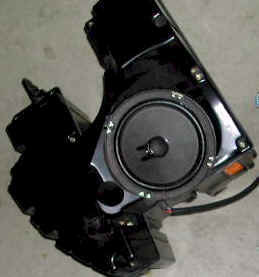 See "Chevrolet AC Control DIY Intermittent or No Display". No display on AC Control. 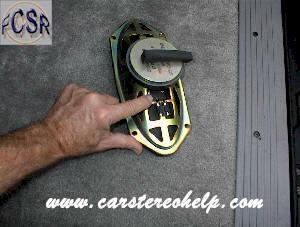 See " Corvette DIY AC Control Repair". 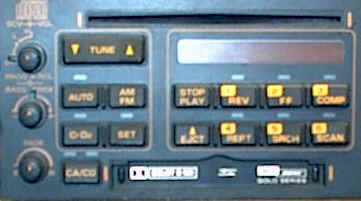 Troubleshooting Corvette Bose Audio Systems, 86-01. 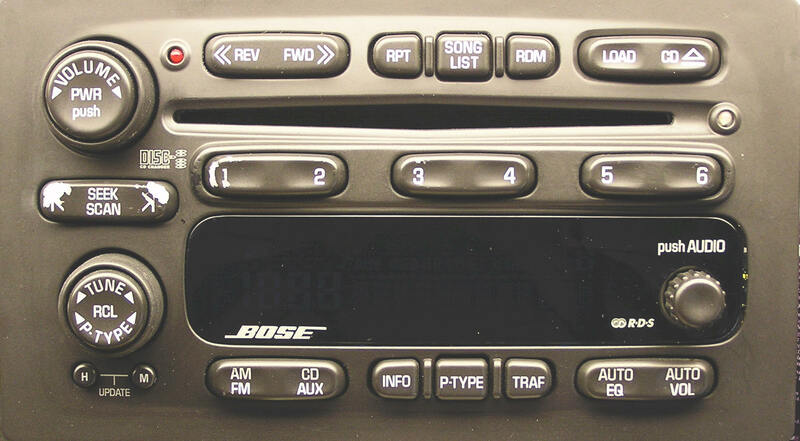 See "Corvette DIY Bose Audio Troubleshooting".